The immigration fight has been one of the hallmarks of Donald Trump’s tenure as president. Republican leadership has largely deferred to Trump’s wishes, even when the solutions we controversial. One important Republican figure, however, recognizes the importance of immigration and its value to the country. 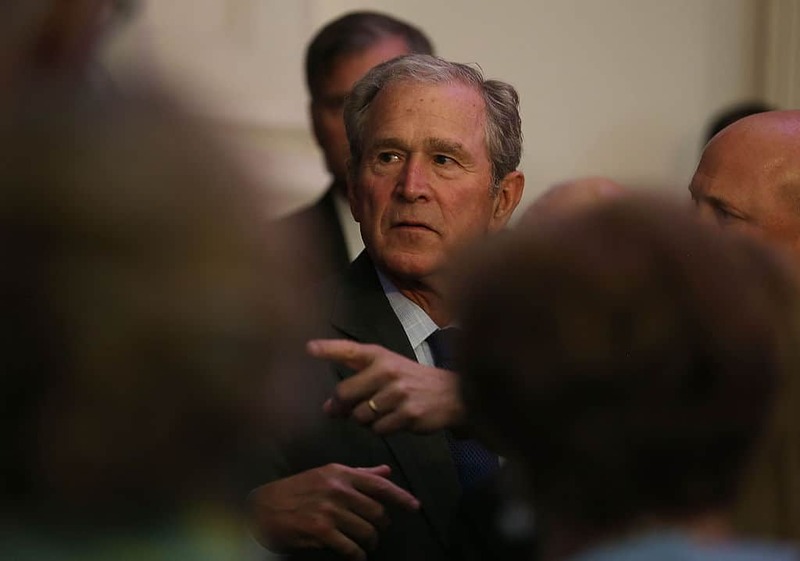 Today, former president, George W. Bush will host a nationalization ceremony in Dallas, Texas. While the speech will not directly reference Donald Trump, the message stands at odds with the ideas of the president. The two men do not have a strong relationship and it has been reported that Bush did not vote for Trump in 2016. The ceremony will take place at 11 AM EST and can be live-streamed here.